Each copy is signed by the artist. 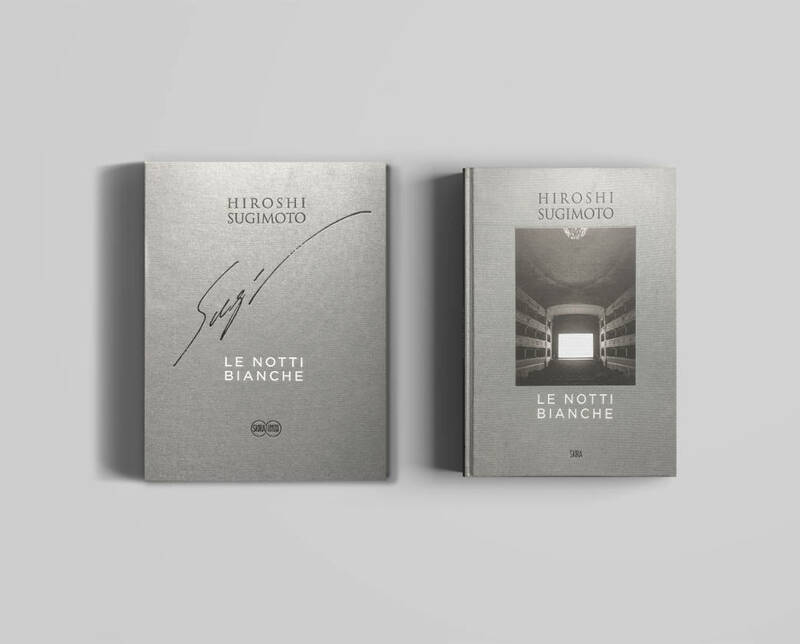 Le Notti Bianche brings together twenty images of Opera Houses, created by Hiroshi Sugimoto in Italy from 2014 to 2016. The theatre screen with the vivid light emanating from it suggests the white of the photographic paper where the images come to life during the development process. Frame by frame on the screen in the darkness of the cinema, and detail after detail on the light sensitive sheet immersed in the chemical baths in the darkness of the darkroom, the story takes shape just as the picture slowly appears. 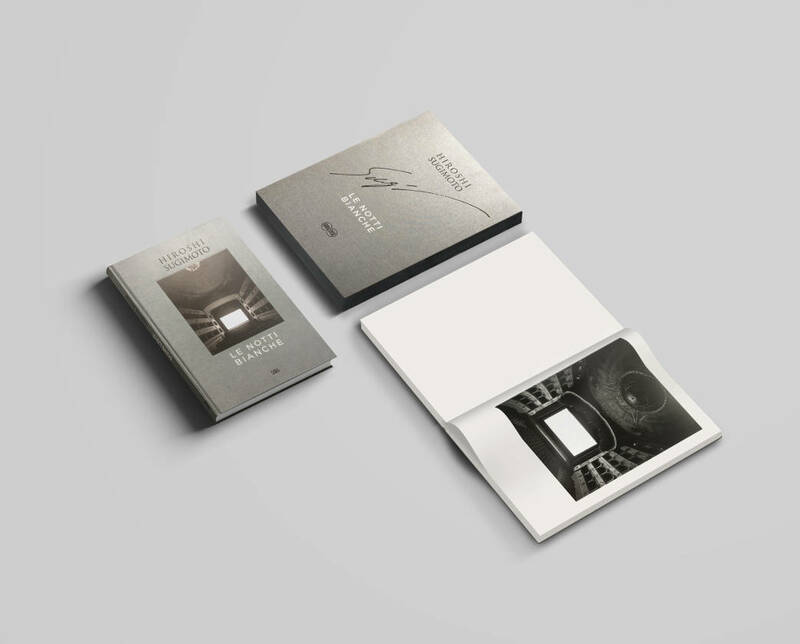 Each copy comes in a silver cloth slipcase designed especially for this special edition. Hiroshi Sugimoto (born in 1948) is a major Japanese artist and photographer. Graduated at the Art Center College of Design in Los Angeles, Sugimoto conceived his first body work in New York, Dioramas in 1976. Sugimoto shoots at mental images, pure concepts he makes real on the film thanks to a magistral control of the photographic mean and the manual printing process. 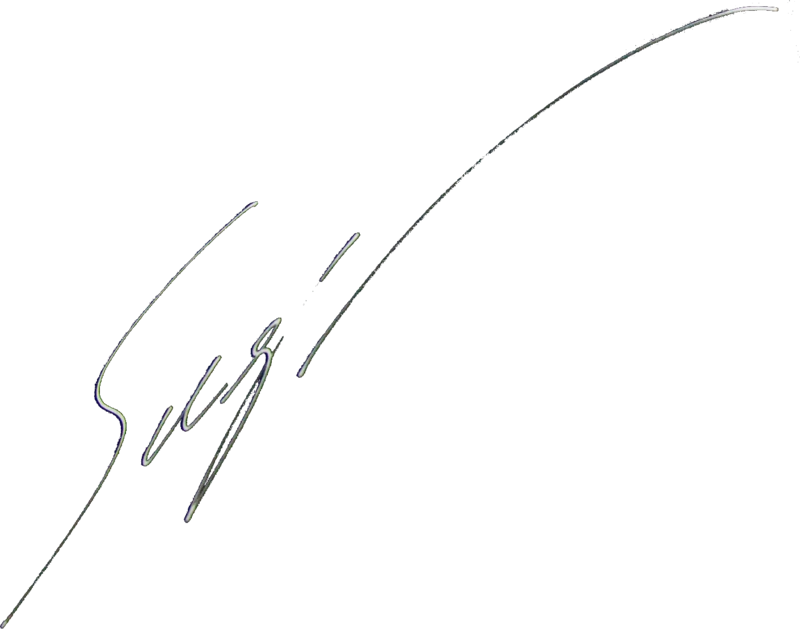 Sugimoto received the International Center of Photography’s Infinity Award in 1999, and the Hasselblad Foundation International Award in Photography in 2001.